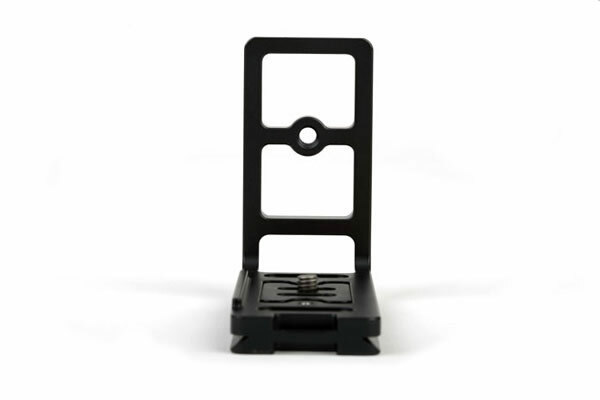 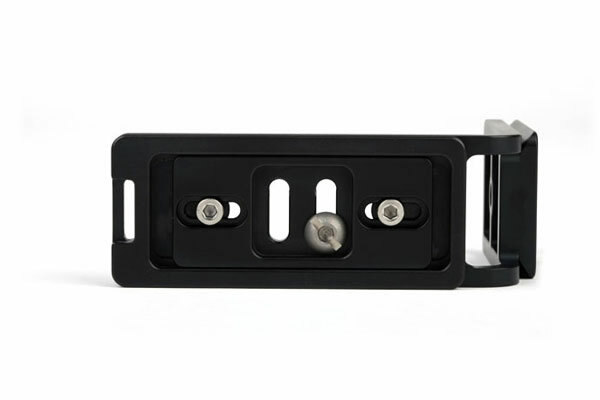 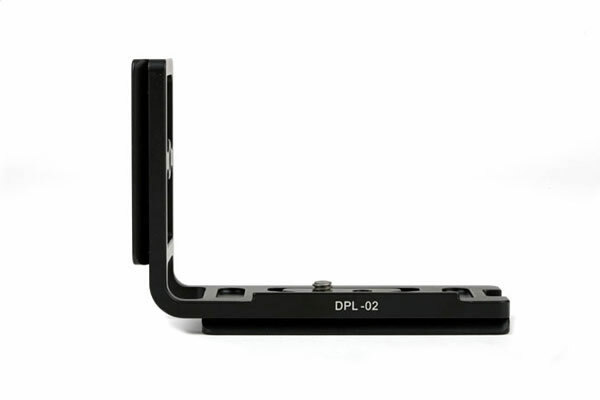 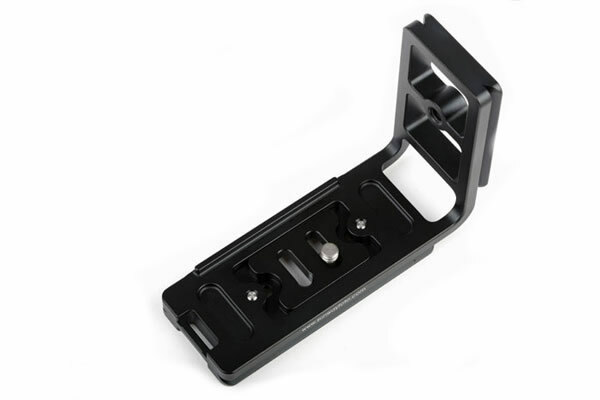 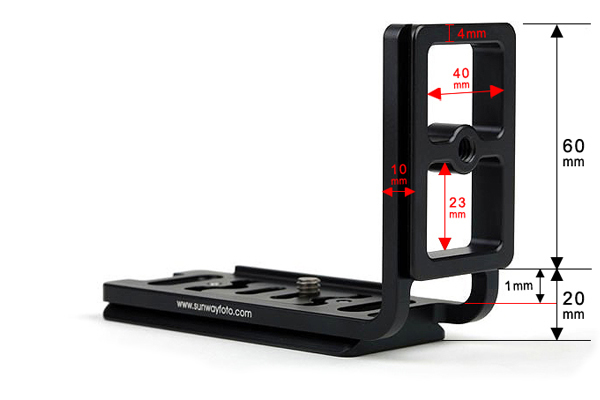 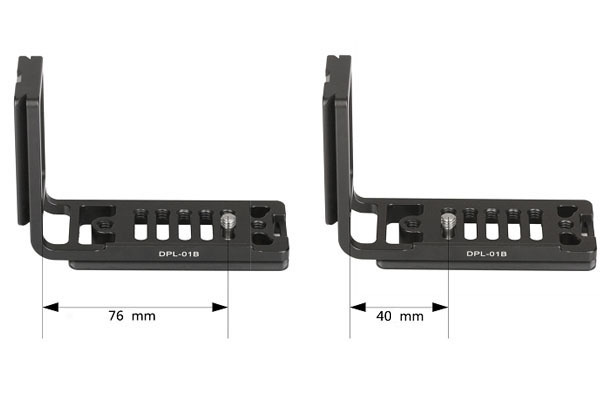 SUNWAYFOTO DPL-02 universal L bracket, one piece CNC cutting machined from light weight aircraft-grade aluminum, stain anodized surface finish for better abrasion and corrosion resistant. 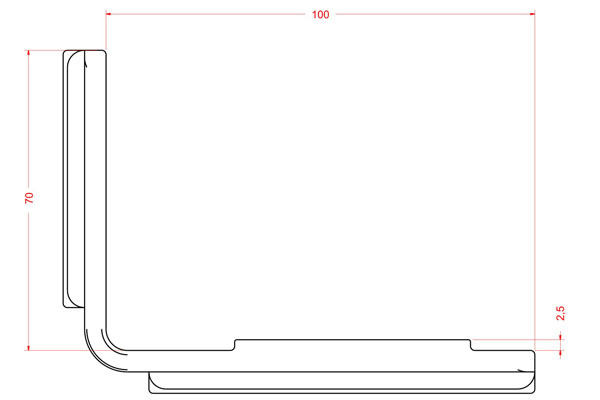 Arca-Swiss style. 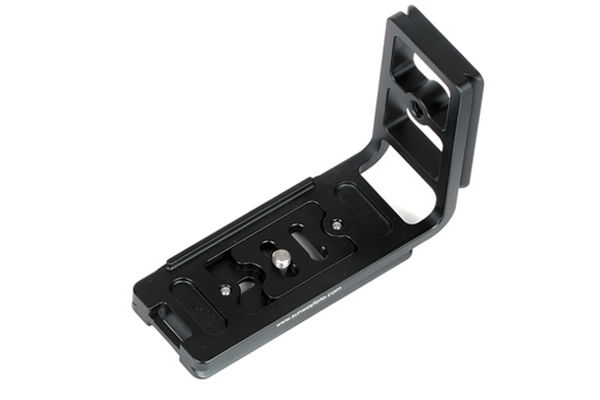 Ideal for a variety of traditional 135/120 SLR film cameras and digital SLR cameras without remote cable. 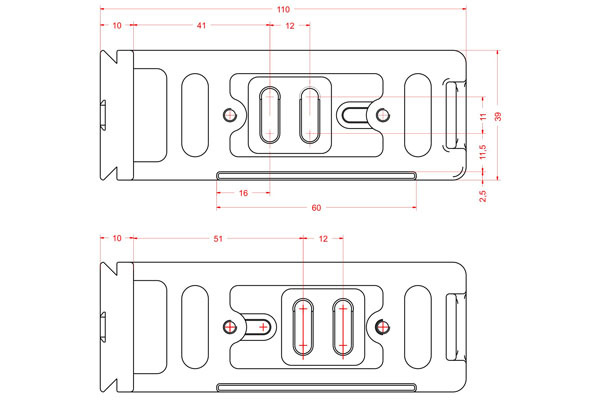 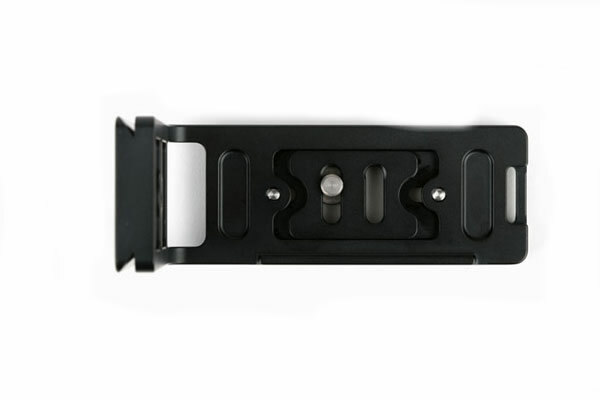 Use the adjustable slide mounting plate design, allows precise placement and adjustment in specified range.